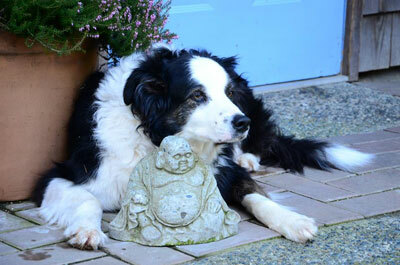 Salt Spring Island is a wonderful, safe and inspiring place for children of all ages. Below we highlight 17 of the best sights and places to go with your kiddies. If you have any suggestions for things to add to the list, contact us and let us know! We'd love to hear from you! Here are 17 of The Best Things to do With Kids on Salt Spring Island! Visit the goats and not only see how cheese is produced, but taste it too at Salt Spring Island Cheese! Also, look out for the chickens, miniature horses and working sheepdogs! Now with a fabulous cafe, or take some local bread, buy your kiddies' favourite cheeses and enjoy it on the patio or in the flower garden. Explore the trails and meet the farm animals (Terrific Turkeys! Silly Sheep! Happy Highland cattle!) in Ruckle Provincial Park and Farm. Tip: Take a picnic to have on one of the the great beaches, and check out the old Ruckle Farmhouse too. Find the cool Forest Tikis in Moaut Park! How many will you count? Bu y sweet (and cool!) treats at Harlan's Gelato and Glad's Ice Cream! Tip: So many flavours! If you're not sure, ask for a sample! Catch a flick at The Fritz, Salt Spring Island's famous movie theatre in an old church! Tour the incredible Harbour House Organic Farm (and make sure you stop by the farm stand for some freshly grown fruits and veggies (tours daily at 11:00am throughout the summer)! Tip: Ask to see the hotel mascots - Lilly and her family of friendly goats! Take a hike! 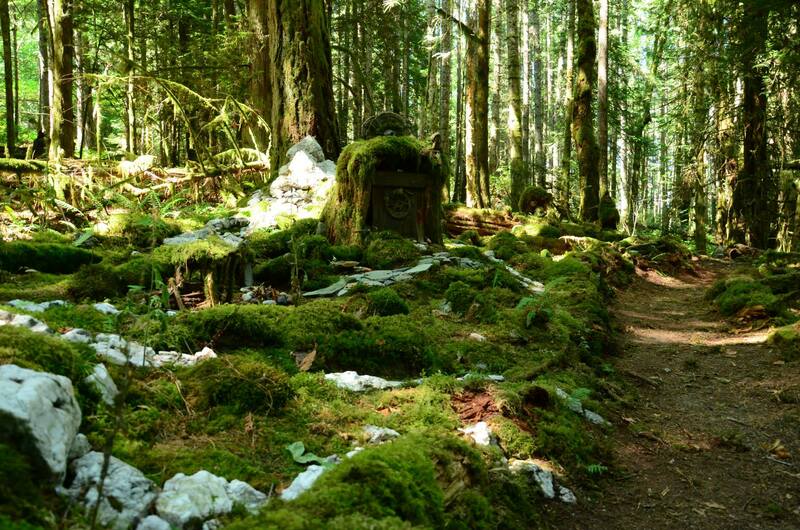 The Chris Hatfield Trail is a local community maintained 20 minute walk (one way) that wends through the trees (great on a hot day), past a faerie village, various mossy beasts and ends up on an east-facing pebble beach (also great on a hot day, as shade is available). Take a picnic to have lunch and allow time to explore along the way! 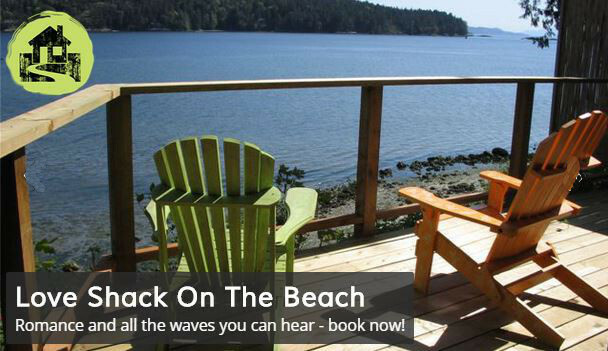 Go for a dip at one of Salt Spring's many freshwater lakes or ocean beaches. Tip: Beddis Beach is perfect for smaller kids! A small beach with sand, sun and shade, plus great rock-pools at lower tides to see sea stars and so much more! Vesuvius Beach (also a sandy beach) reportedly has the warmest water on the island. Rainy day? Escape the elements and dive into Rainbow Road Pool! Have you ever explored a vineyard? 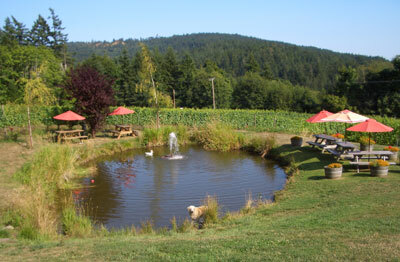 Picnic at the Salt Spring Vineyards and meet the resident ducks! With proper picnic tables with umbrellas next to the pond and wine to taste by the glass and bottle, this one's perfect for the parents too! Pop into West of the Moon - every kid's dream come true with (carefully sourced, child approved and often earth-friendly) toys from floor to ceiling! Tip: Free wrapping available for gift-purchases! Salt Spring Books also has a wonderful array of books, toys and games for children. And if you're looking for outdoor summer fun (water pistols, beach balls, toys and similar) Mouat's Home Hardware in Ganges centre is the place to go. Visit the cute mini pigs at Stark Natural Farms (as well as the resident goats and chickens!). 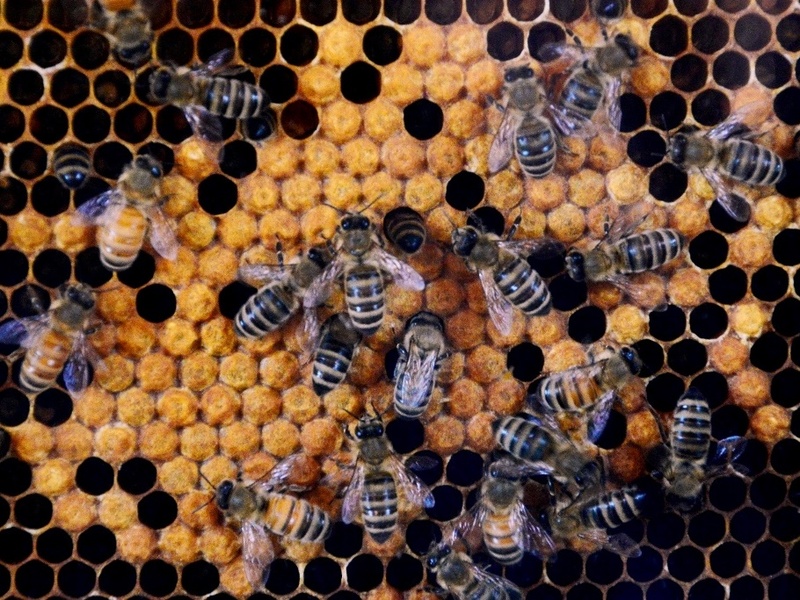 See the busy bees at work in the viewing window (look out for the queen!) at Bees 'n Teas Teahouse & Honey Emporium, sample sweet honey and delicious teas! Check ahead for opening times. Check out our Salt Spring Event Calendar for dates and details of these great events. Maple Syrup Day | When: February | Where: Harbour House Hotel at 121 Upper Ganges Road | Big leaf maple tapping, see the evaporator in action, tour the farm and enjoy pancakes topped with local maple syrup! Ruckle Farm Day | When: May | Where: Ruckle Provincial Park & Farm | Visit British Columbia's oldest working farm and take tours, meet the animals and enjoy food, demonstrations, blacksmithing and even sheep herding! Sea Capers | When: June | Where: Ganges | Experience Salt Spring's seafaring history at this fabulous event with boat building, races, games, entertainment and other fun activities! Canada Day | When: July | Where: Ganges | Celebrate Canada Day with a classic car show and shine, cannons, food, entertainment and of course, fireworks over Ganges harbour! Lavender Festival | When: July | Where: Sacred Mountain Lavendar Farm at 401 Musgrave Road | Get your (kid) calm on with fragrant lavender and enjoy live music and homemade ice cream! Farm Tour | When: end August/early September | Where: Multiple farms across Salt Spring Island | Visit some of Salt Spring Island's many farms and see animals, orchards, fields and even help harvest! Fall Fair | When: September | Where: Farmers Institute Grounds at 351 Rainbow Road | One of Salt Spring's most popular events! Rides, animals, arts and crafts, pies, preserves, giant pumpkins and more! Apple Festival | When: September | Where: Various locations across Salt Spring Island | Explore Salt Spring Island's apple growing history with great food, apple tasting and of course, lots and lots of apples! Harvest Grape Stomp | When: October | Where: Salt Spring Island Vineyard at 151 Lee Road | Feel grapes squish between your toes and enjoy food and music! Christmas on Salt Spring | When: December | Where: Ganges | Where else can you see Santa arrive by float plane and boat? Lots of fun events for the whole family!